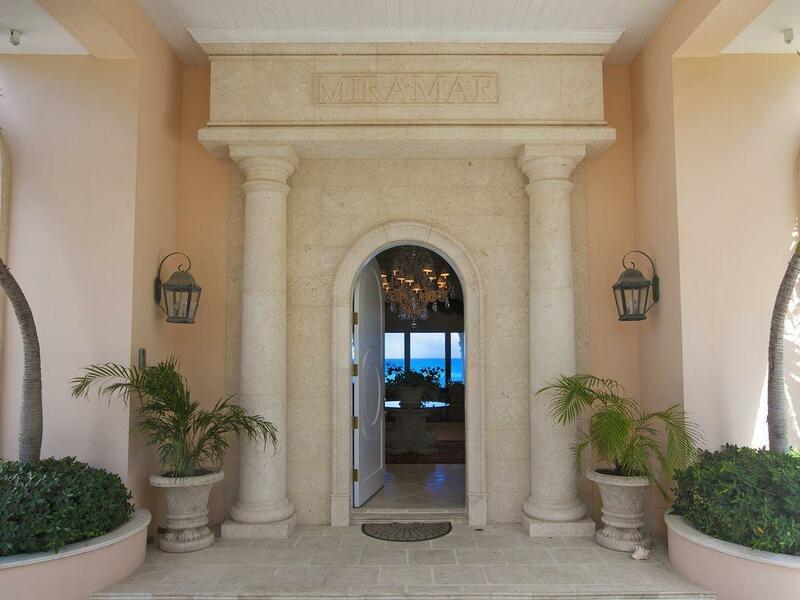 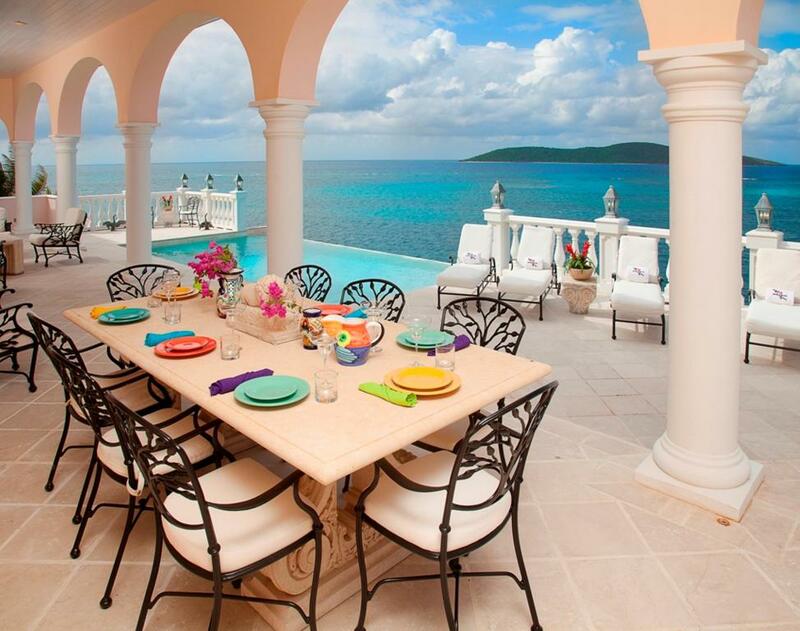 Miramar is a one of a kind luxurious mansion in a private estate perched on a bluff overlooking the Caribbean Sea. 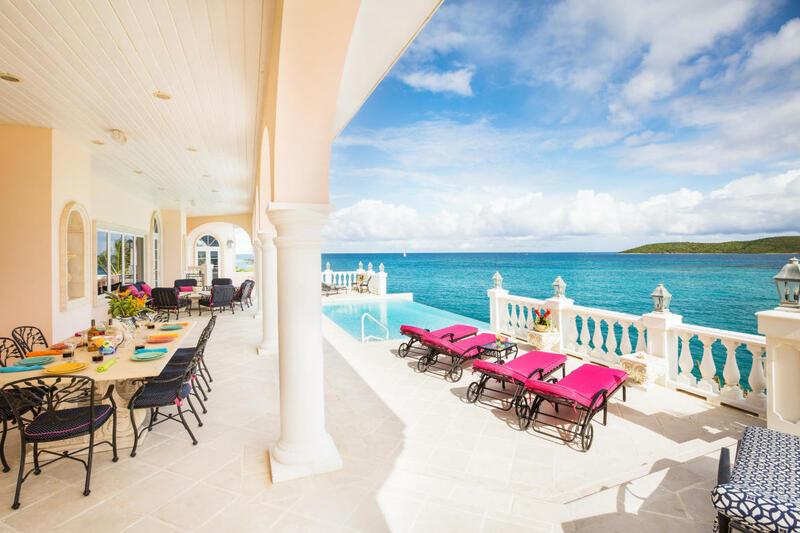 The former Appleton Estate, featured in Elite Traveler's 2017 Top Ten Villas in the Caribbean, is a villa-mansion located in a most extraordinary seafront setting and is custom designed to luxuriously integrate comfort and elegance. 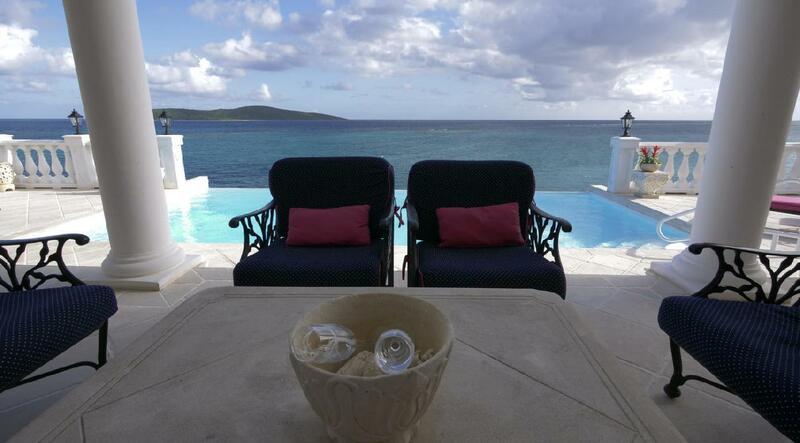 Miramar is found in the beautiful Estate Solitude on the northeast shore of St. Croix. 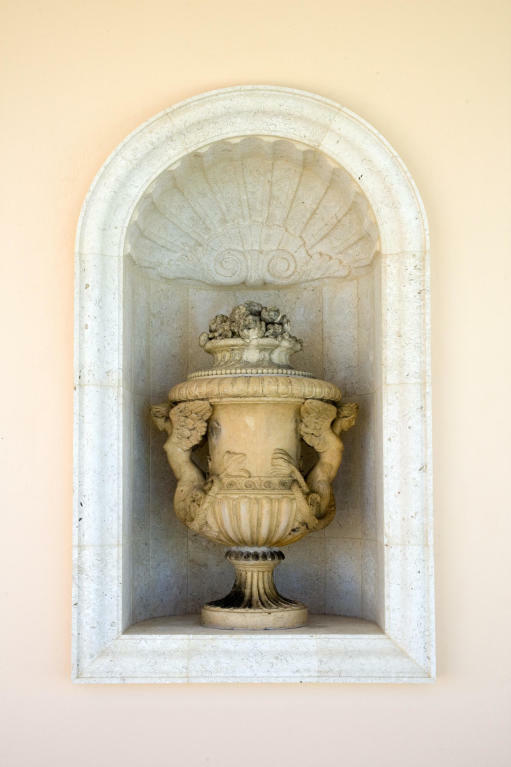 Guests enter past a private gate to a columned portico and fountain, and first to the mansion's 2400 square foot Great Room. 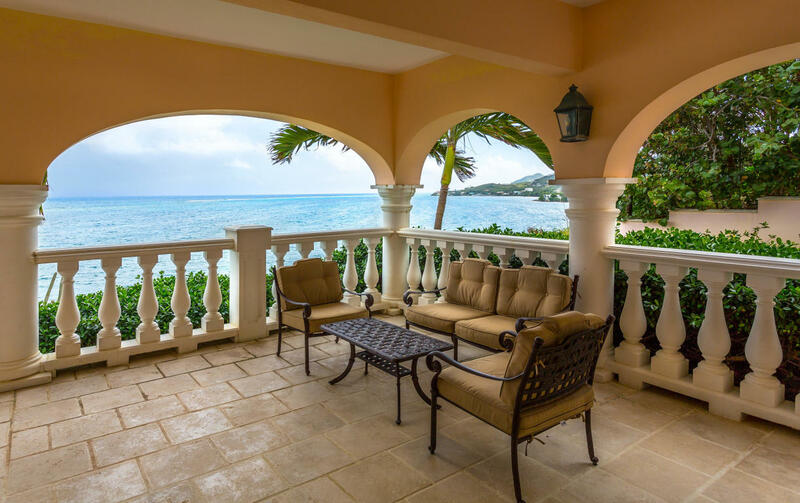 The Great Room is beautifully enhanced by sparkling crystal chandeliers, sculpture and superb lighting throughout, with unobstructed and breathtaking views of the Caribbean Sea and nearby Buck Island. 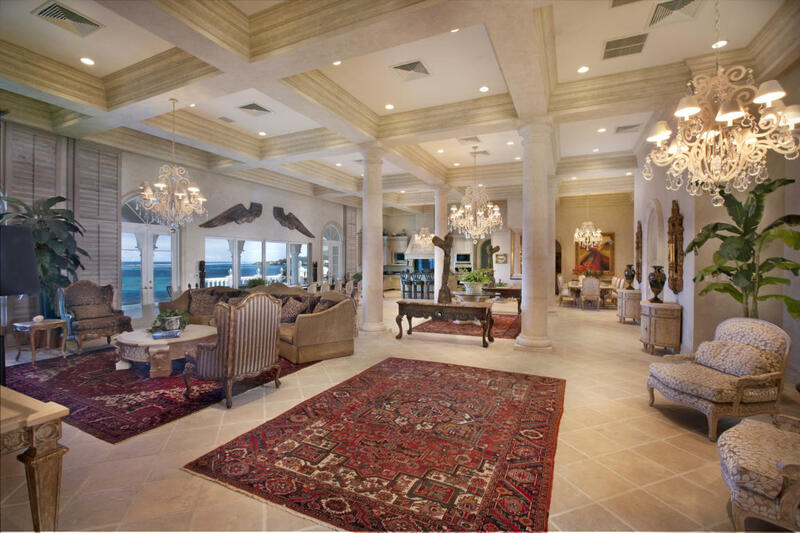 The Great Room's high-coffered ceilings are supported by grand columns that run down to Italian marble floors, accented with oriental area rugs. 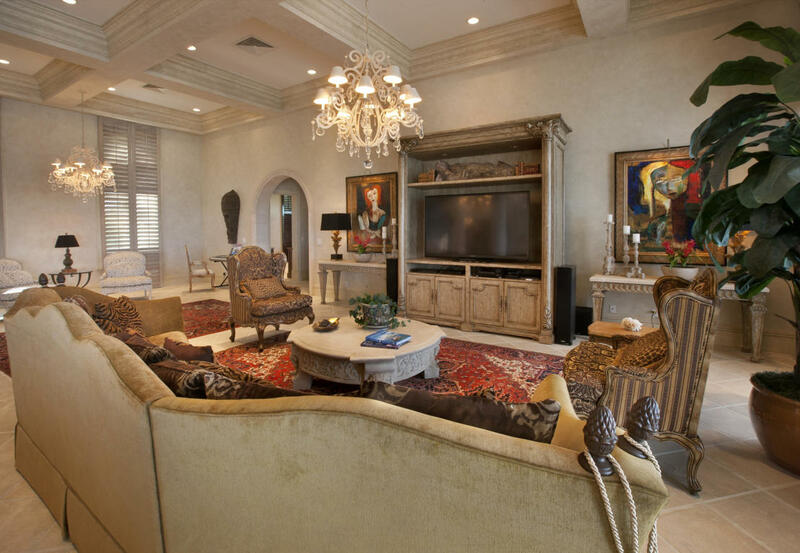 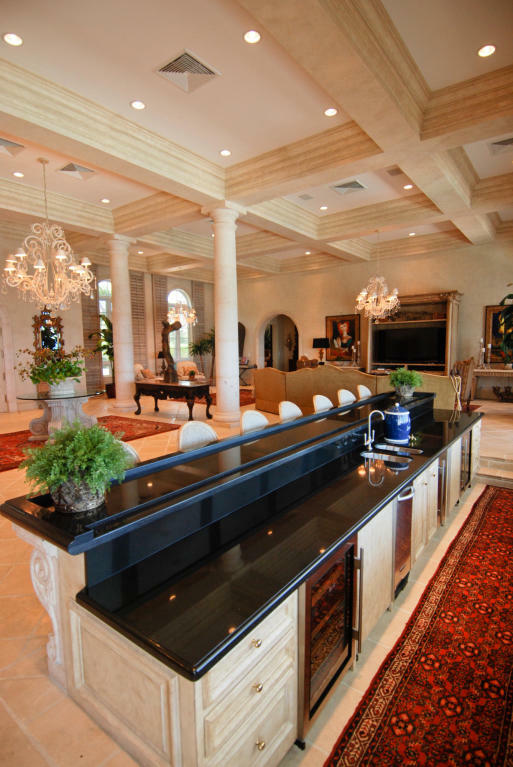 A lavish living room area features a 70-inch LED television with surround sound. 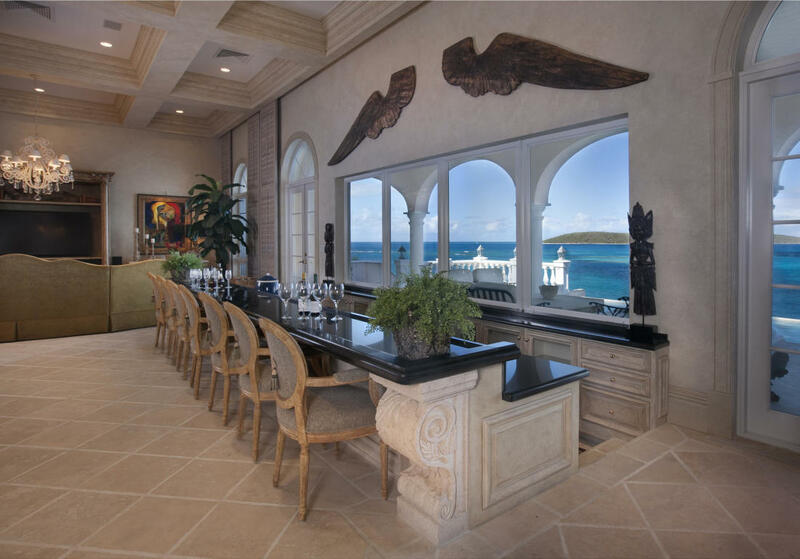 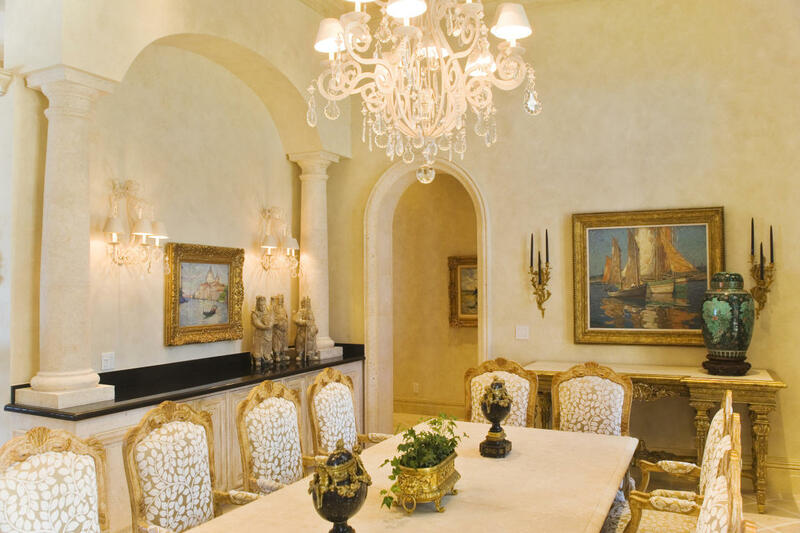 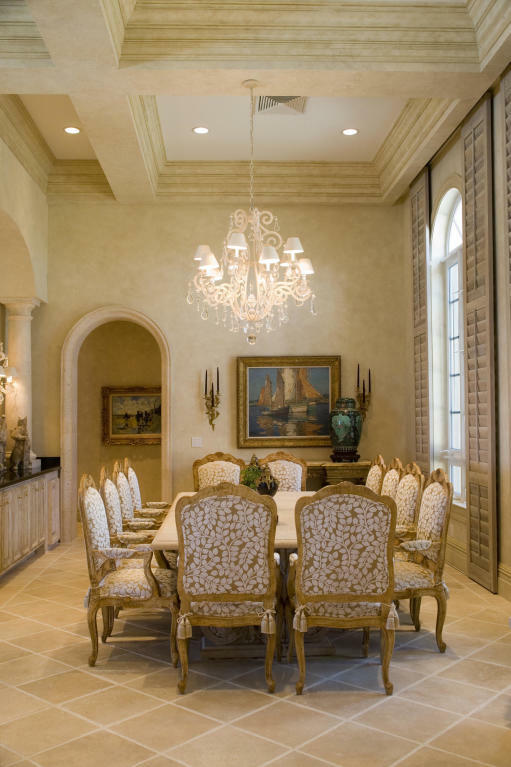 The Great Room also features a formal dining area, an 18-foot granite-topped wet bar with an ice maker and beverage coolers, which looks out to sea, and an impressive gourmet kitchen. 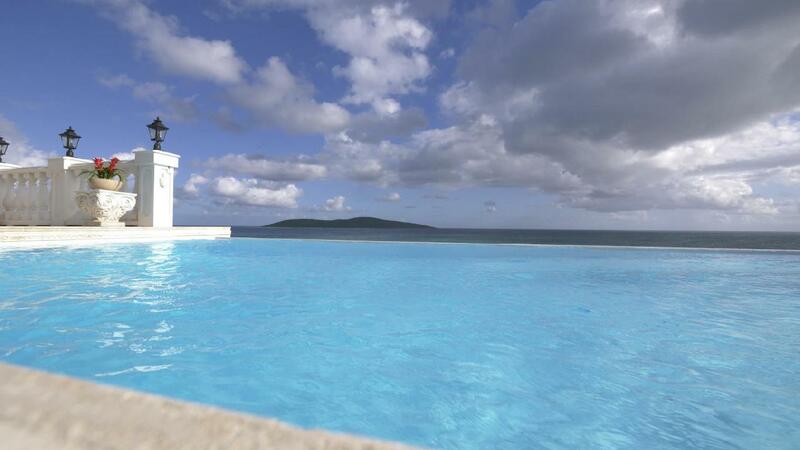 Miramar's heated infinity pool and sun terrace are found outside the French doors on either side of the bar. 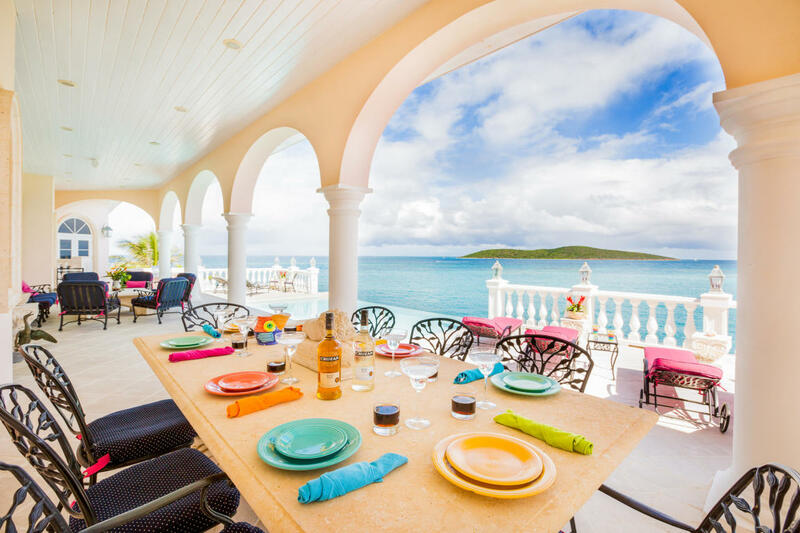 Cushioned patio furniture; chairs, tables, and a large coral-stone outdoor dining table are placed under a columned shady covered area, perfect for alfresco dining and cocktails with music, and a stone and stainless steel gas grill. 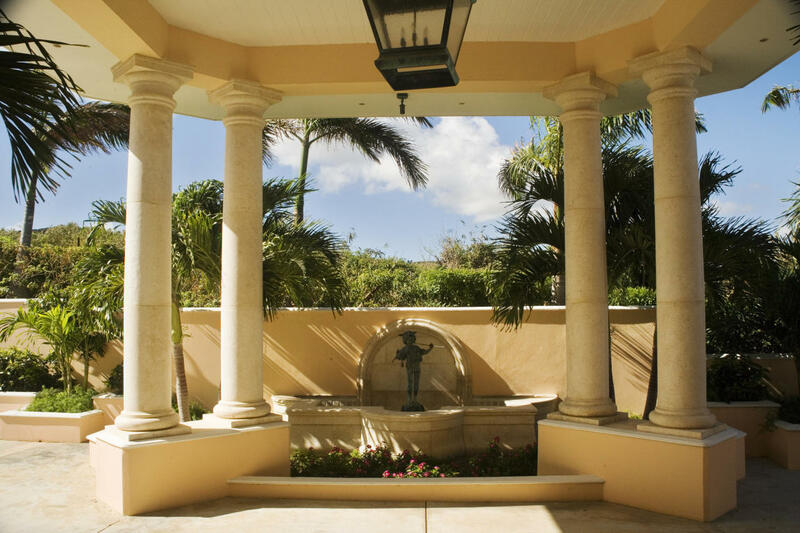 There's also abundant space to relax outside the shade, on cushioned pool chairs and lounges. 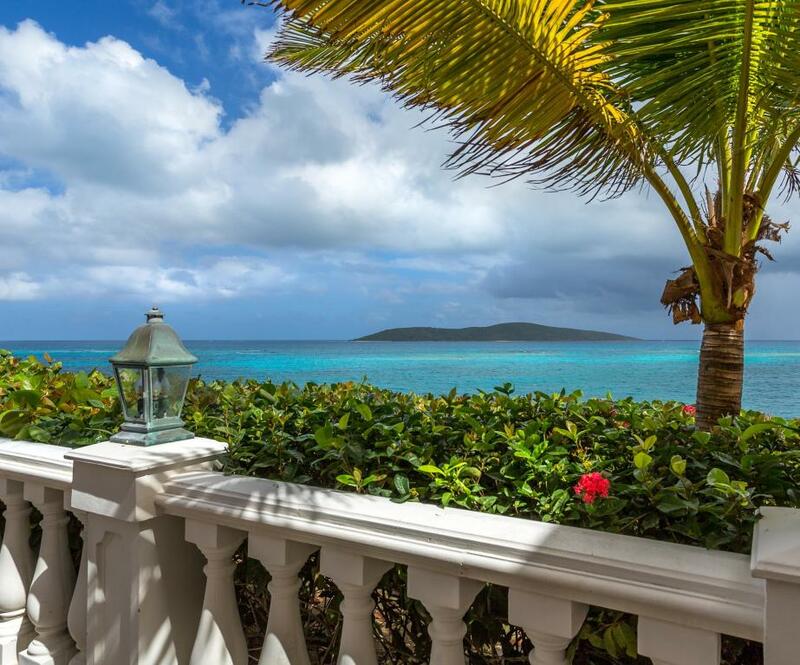 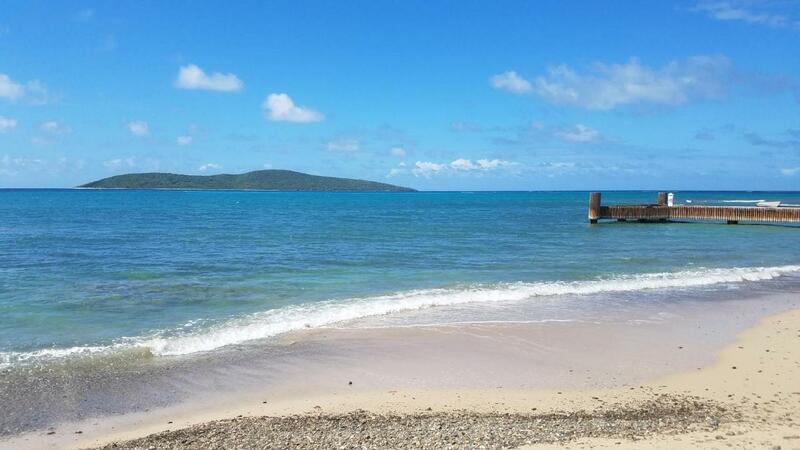 Sunbathers will relish under the blue sky facing the blue sea, with unparalleled views of famous Buck Island in the near distance, and the parade of passing pelicans, yachts and kite surfers. 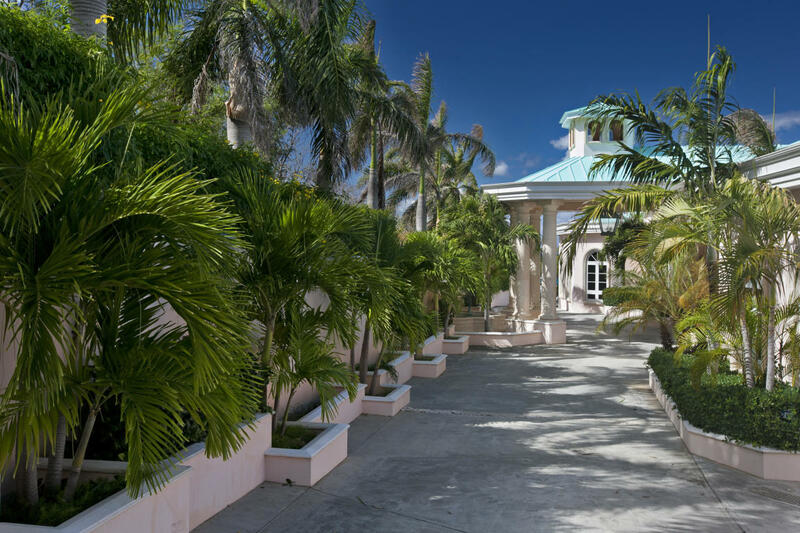 Stairs descend from the master suite within Miramar's east wing to two king bedrooms with satellite HDTV and a large bedroom with two queen poster beds, all air-conditioned. 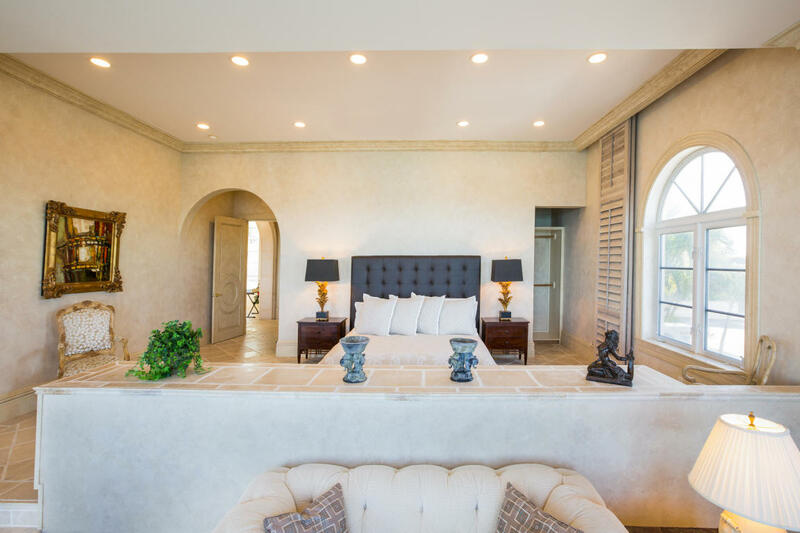 Both of the two king bedrooms offer delightful sea views and in-suite baths and/or shower with separate water closets. 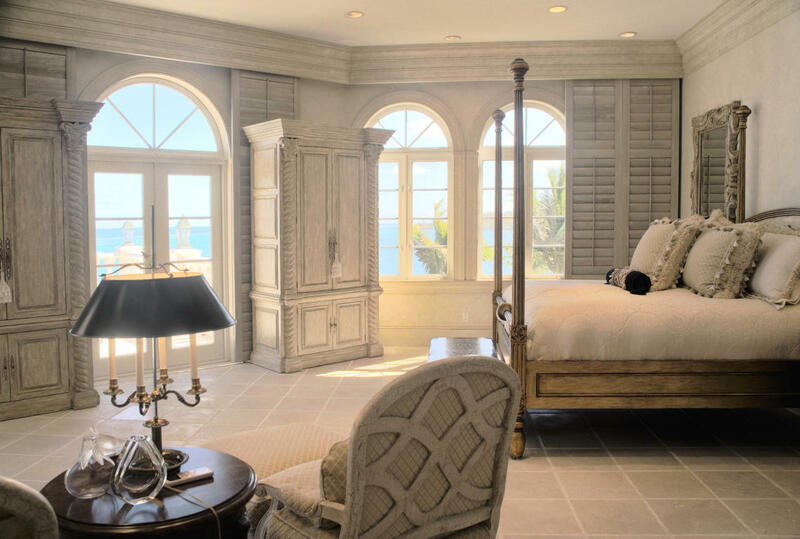 The first king bed has an inlaid wood headboard, and the second king bed features a scrolled metal bedstead. 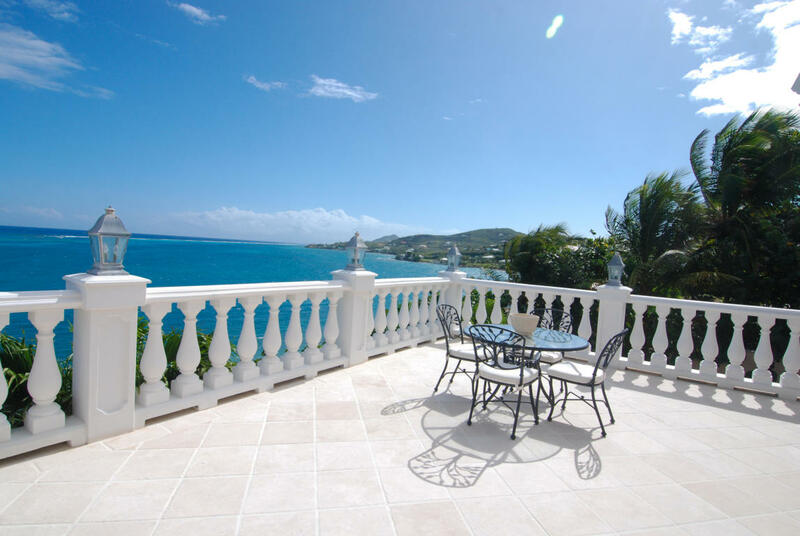 The three bedrooms share a two level patio just outside their French doors, overlooking a varied and picturesque arrangement of native flowers and plants, as well as the clear blue sea and striking views of Buck Island. 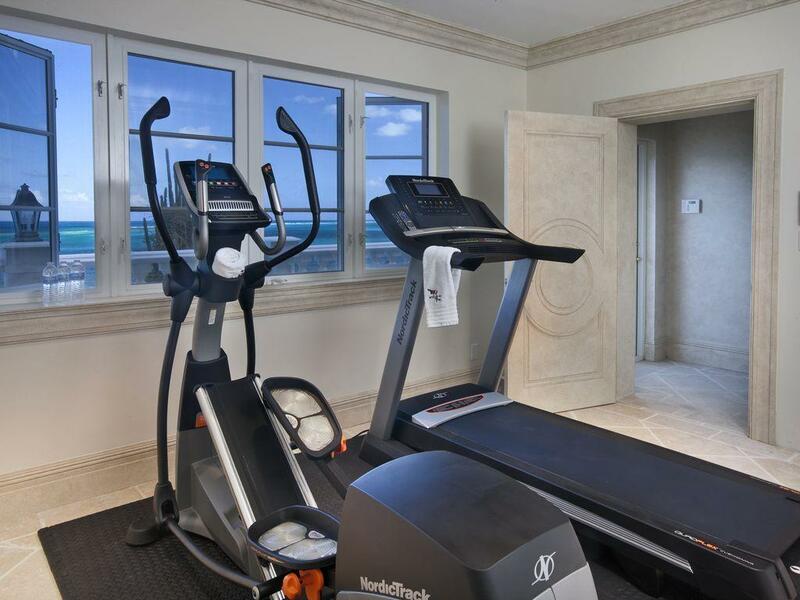 A few more stairs brings you down to Miramar's air-conditioned gym with satellite 4K Ultra HDTV; cushioned rubber flooring and a NordicTrack treadmill, elliptical strider and recumbent bicycle; free weights and versatile exercise bench. 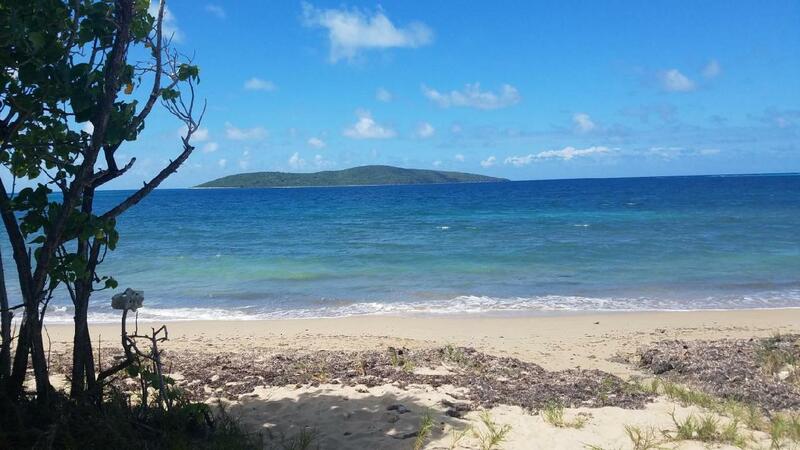 Once again, you'll hardly notice time passing with the striking ocean and Buck Island views before you, and satellite TV. 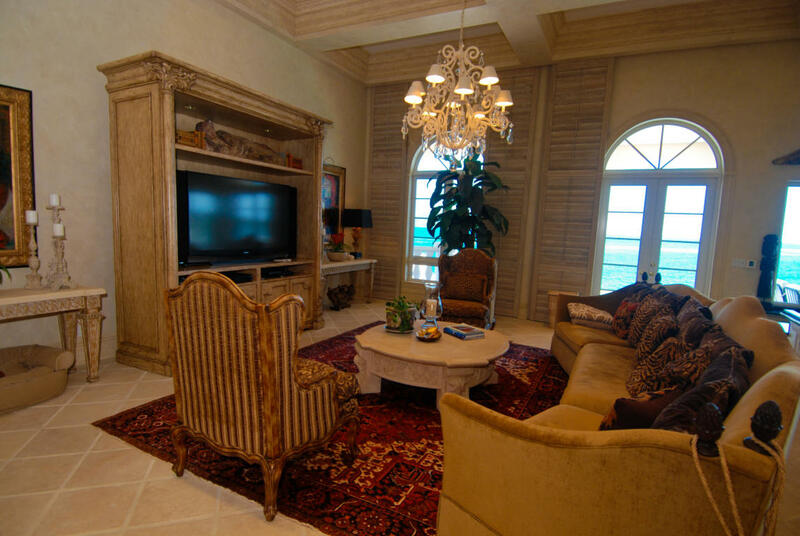 In the west wing of Miramar's main level is the second king master bedroom. 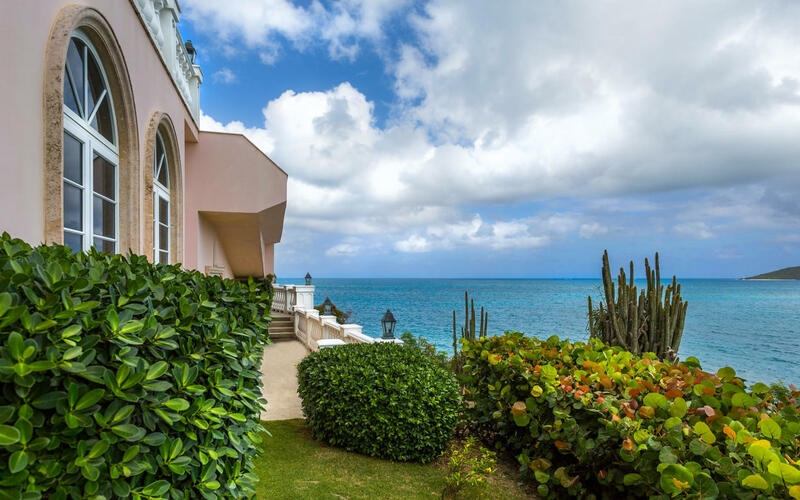 This suite is air-conditioned with an expansive ocean-view and features a sunken living area with satellite TV, and French doors, which open directly to the pool and terrace. 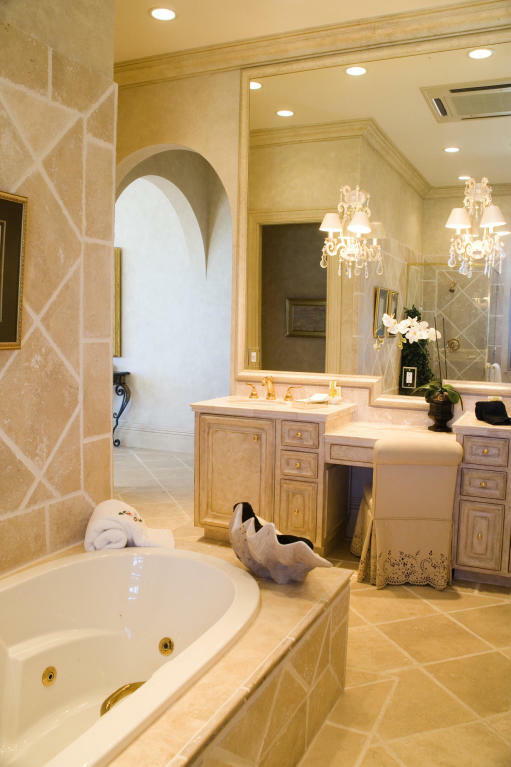 The in-suite bath has double vanity sinks, a glassed-in shower stall, a Jacuzzi tub, and a separate water closet. 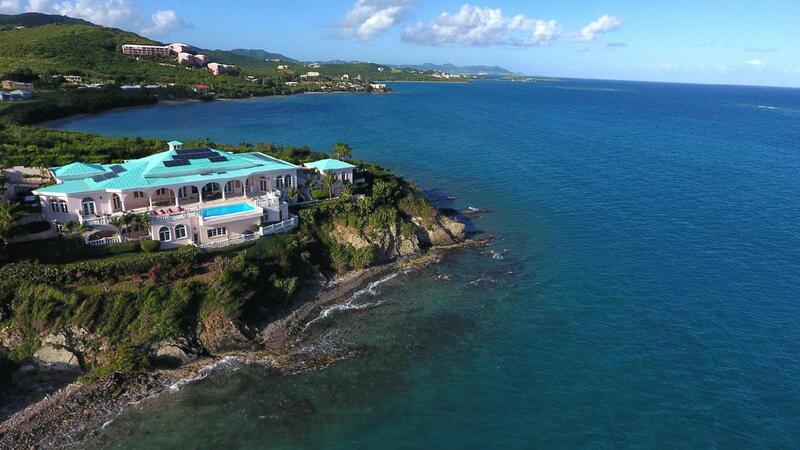 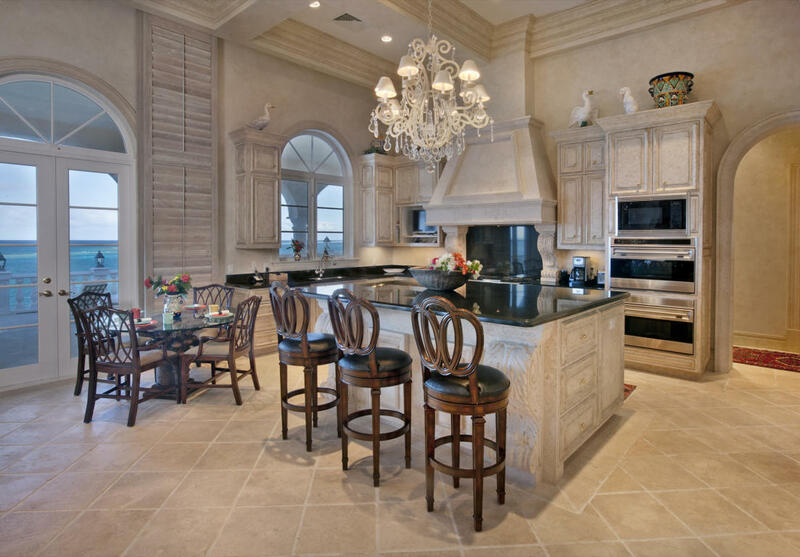 Expansive Miramar showcases creative design and rooms always oriented to the sea. 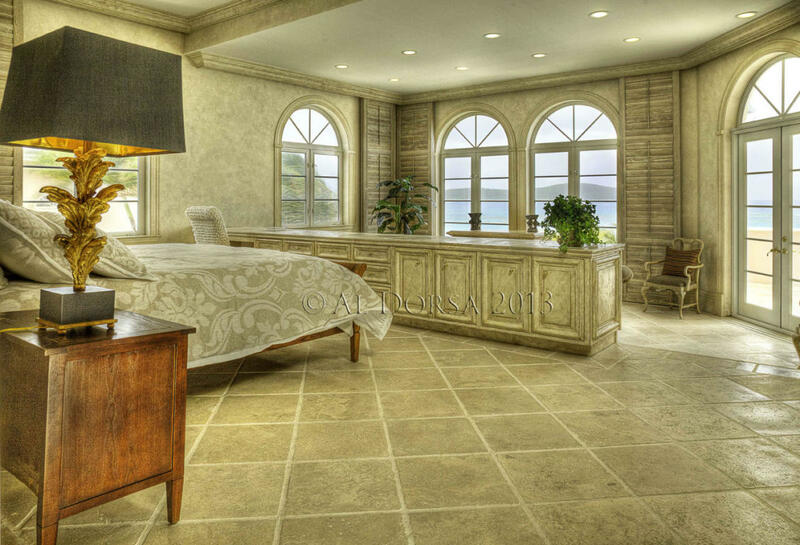 Elaborate French doors with artfully framed eyebrow windows accentuate the breathtaking sea views and smart louvered wood panels in every room slide back and forth at a touch to perfectly adjust the natural light to your taste. 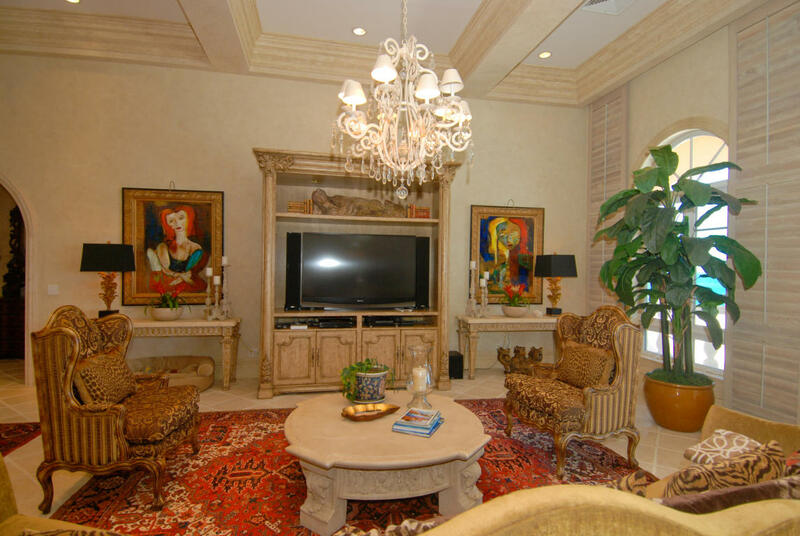 Craftsman-quality custom cabinetry and tile work in addition to colorful original art and stunning designer furnishings throughout the mansion elevate this substantial property to an impressive and finely finished level. 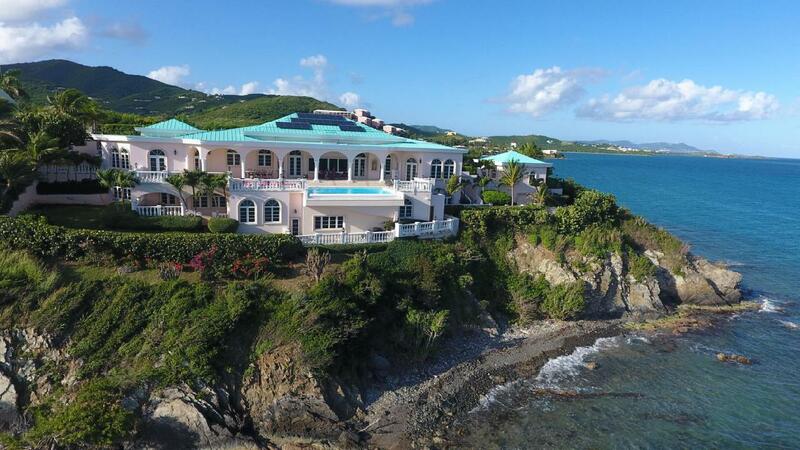 For buyers looking for a luxurious, resort lifestyle in the Caribbean with a bounty of amenities and comfort in a secluded and sublime location landscaped with rich tropical flora, superb Miramar is unquestionably THE villa choice on St. Croix...five stars, plus! 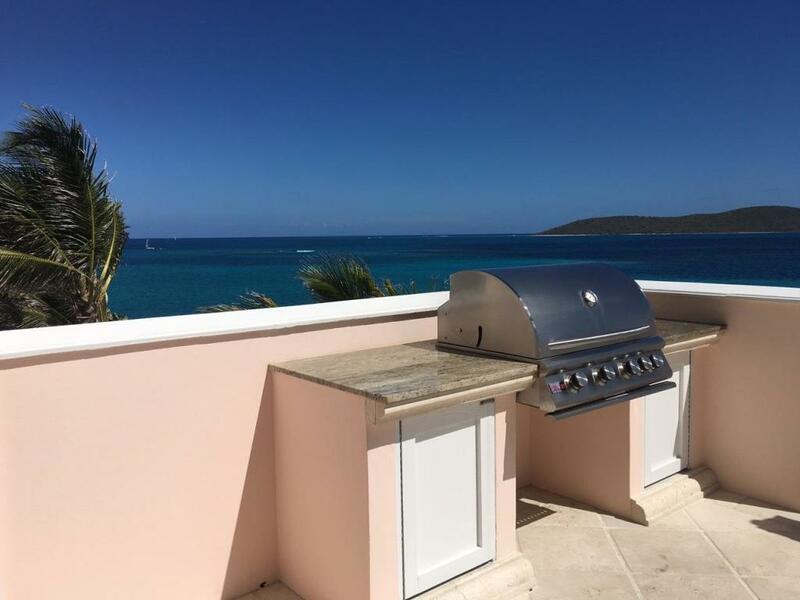 The property includes a fully equipped studio apartment with upscale finishes, one-car garage attached to the main house and a detached tow-care garage with a lower-level storage room containing a 60 KW, automatic, diesel generator. 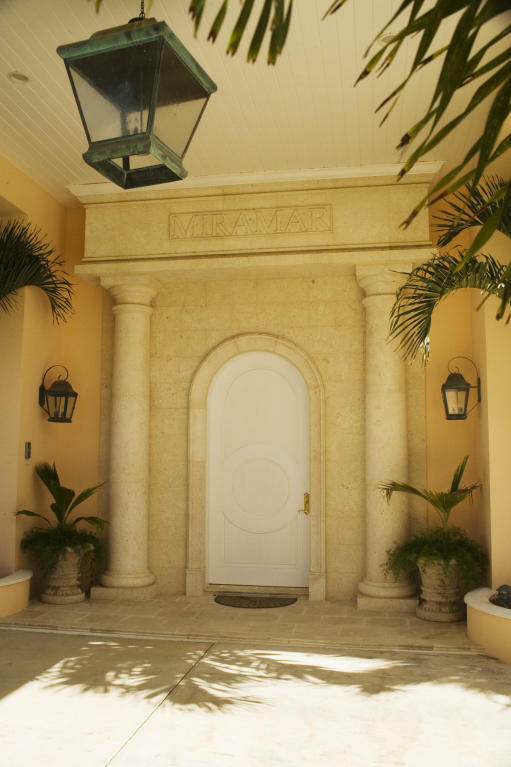 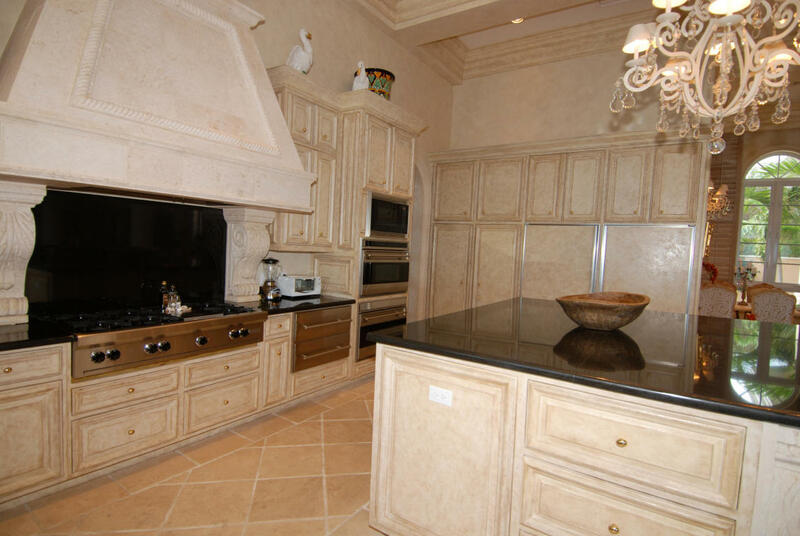 Many other features of the glamorous property - read the feature's list in the documents section. 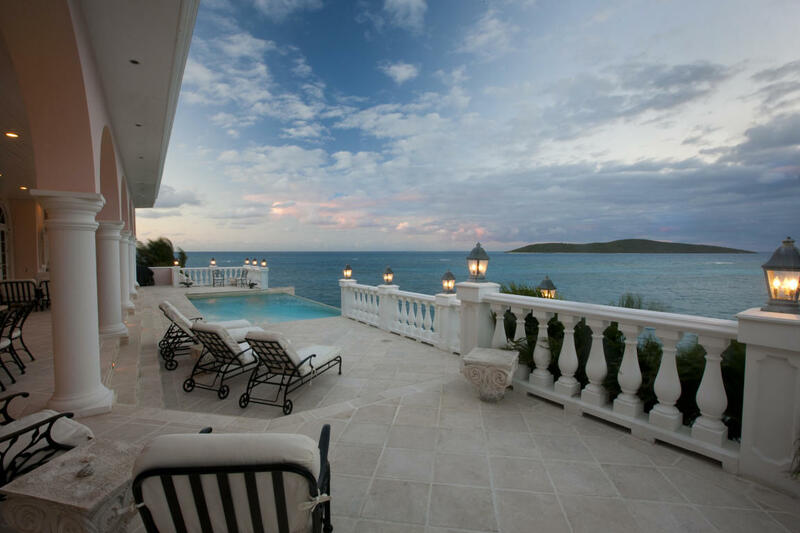 Amy Land-de Wilde has enjoyed traveling .. read more.